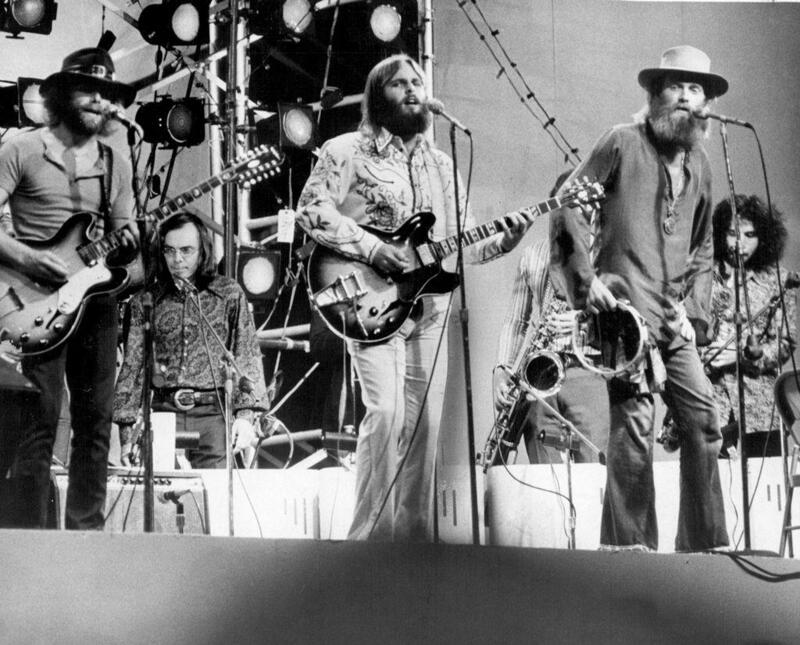 KBIA’s Darren Hellwege interviews Mike Love, a founding member of the Beach Boys. The Rock and Roll Hall of Fame members will be playing Monday, Oct. 23rd in Jesse Auditorium. Tickets are available online via Ticketmaster.